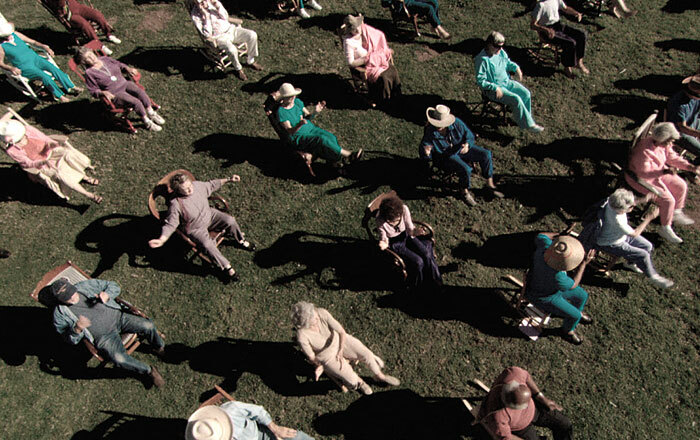 Breath Made Visible is the first film about the life and career of Anna Halprin, the American dance pioneer who has helped redefine our notion of modern art with her belief in dance’s power to teach, heal, and transform at all ages of life. This cinematic portrait blends recent interviews with counterpart, archival footage including her establishment of the first multiracial dance company in the U.S. and excerpts of current performances such as Parades and Changes at the Georges Pompidou Centre in Paris. The film weaves a stunning and inspiring account of one of the most important cultural icons of postmodern dance.